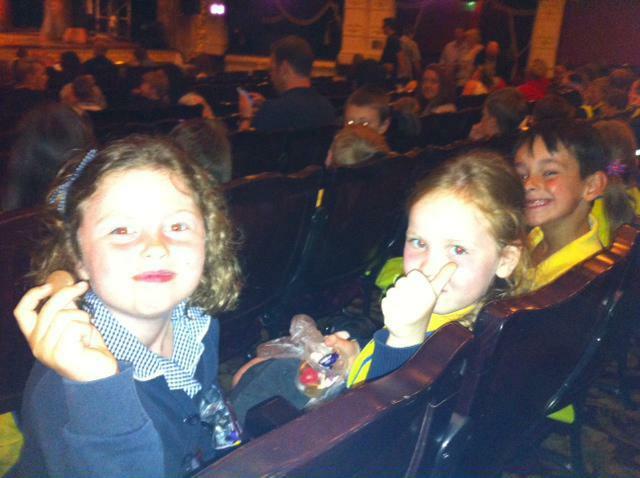 Year 1 & Year 2 had a fabulous morning yesterday when they went to the theatre to see The Gruffalo. There was lots of shouting, singing and dancing. Everyone particularly enjoyed the actor who played the Snake and his amazing dance moves!